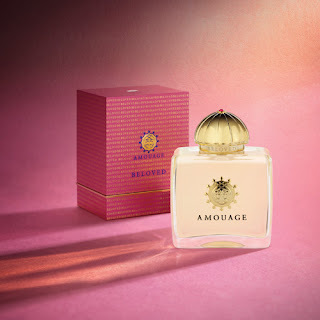 Certainly if a sample of Amouage Beloved Woman was handled to me without any label I would believe I was facing a classic success of the past. 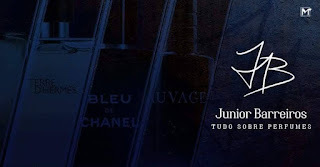 Created in 2012 by the younger brother of Jean Claude Ellena, Bernard Ellena, Beloved Woman brings me the ingenious composition of past creations, where the olfactory pyramid seems to produce something more than the sum of the elements. 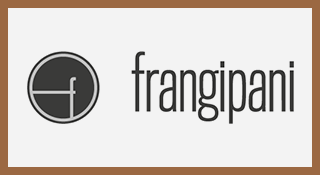 Classified as Floral, its aroma goes beyond that, covering aldehyde, woody and leather aspects as well. Its smell starts aldehydic sparkling, almost soapy, and bright, evolving into a multicolored rich floral bouquet, an exotic one, and ends on a woody base, dry, with lightly animalic nuances, a subtle leather nuance and a musk touch with vanilla nuances. Bernard shows that when the budget for the composition is higher the result can gain complexity and texture. One of the most luxurious perfumes of Amouage. As Beloved, Mahon Leather also has a clearly retro inspiration, but with an interpretation that seems to bring to contemporary times the classic leather aromas of the past. 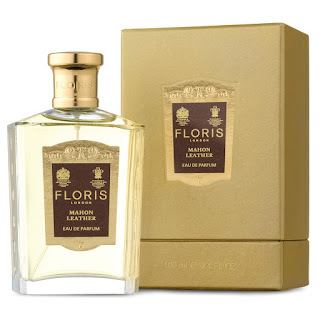 Inspired by the island where Juan Floris was born, Mahon Leather balances its aroma building a soft suede-like leather aroma but with an earthy aspect, one a bit rustic, perhaps an effect of using the iris in the composition. The saffron along with the flowers adds a licqueur floral tonality, slightly citrus, which makes me think of flowers, neroli and rum. The only drawback of Mahon Leather is perhaps the base, which in its woody and musky aroma becomes a whisper in the skin and makes the transition a little bit abrupt. An intense and more luxurious version would certainly be welcome.